Deemed by many to be the most elite turf maintenance brand in the world, John Deere Golf performs year-round maintenance of some of the most historic, prestigious, renowned golf courses in the world. 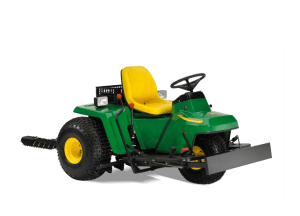 At Revels Turf & Tractor, we carry the full line of John Deere golf turf maintenance equipment for North Carolina and South Carolina golf courses. Such full-service jobs require a superior product line, and that’s exactly what John Deere has. Offering everything from aeration services to fairway and green mowers, with everything in between, John Deere golf turf equipment can tackle every bunker, fairway and green on your course. 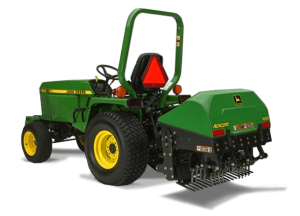 We carry John Deere’s full line of golf course maintenance products. 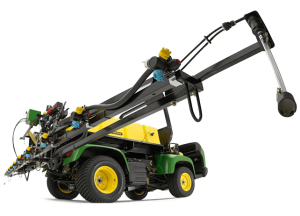 Learn more about the various types of John Deere equipment we offer below, then contact us to order yours today! 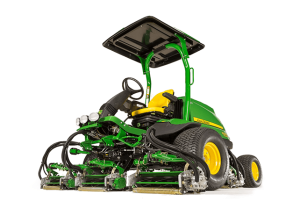 Interested in John Deere Golf Course Maintenance Equipment? 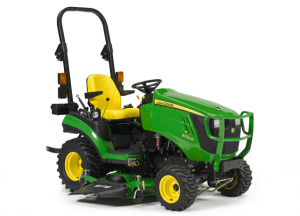 As a trusted John Deere distributor and the official golf equipment supplier for the PGA Tour, Revels Turf & Tractor can help you decide which John Deere products are best for your course. We have locations in Myrtle Beach, SC and Raleigh, NC, and we serve customers anywhere in between. 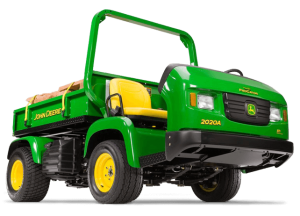 If you are interested in John Deere maintenance equipment for your NC or SC golf course, contact us today!